With a wealth of knowledge and experience in the Oil & Gas industry, Lloyd & Jones are the ideal choice for your supply chain management. Being a national distributor of engineering consumables, MRO and PPE products, with a vast range of products from leading brands across relevant commodities, we have a proven track record in providing products and services for an impressive portfolio of clients, including Nexen, BHP, ENI, GDF, Conoco and Amec. By continually delivering consistent and effective results, these clients have grown into long-term partnerships. Lloyd & Jones have a well-established team of experts ready to fulfil your supply and consultancy needs. With more than a hundred years behind us, we have the financial stability and experience to react quickly in this ever-changing marketplace enabling us to lower your total cost of acquisition. Our experienced staff have the authority to provide purchase orders without limits, meaning our procurement services can be tailored to any requirement you might have. Whether it’s supplying materials or providing complete supply chain solutions, we can provide whatever you need, including consignment stocking and the latest vending solutions. We can also reduce your purchasing costs through invoice consolidation and cost saving initiatives through product rationalisation and accurate management. With experience in both project certification and documentation submission offshore, we can take complete control of your ordering process, right up to dispatch. Our national and international logistic solutions provide same day national dispatch and freight forwarding through multiple vehicle haulage services. 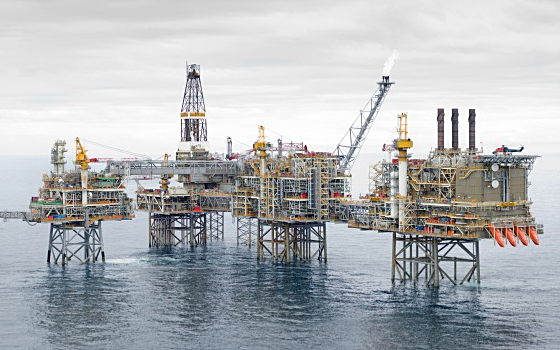 Nexen – Buzzard Enhancement Project – The Buzzard oil field, located northeast of Aberdeen, is the highest producing in the UK. Golden Eagle Construction Project –We provided the Golden Eagle project with approximately £3.5 million of equipment during construction. The Golden Eagle project has been producing oil since October 2014 and was completed on time and under budget. BHP Billiton/ENI – Liverpool Bay Project – We have supplied and supported the Liverpool Bay Project for 22 years from construction to operation. 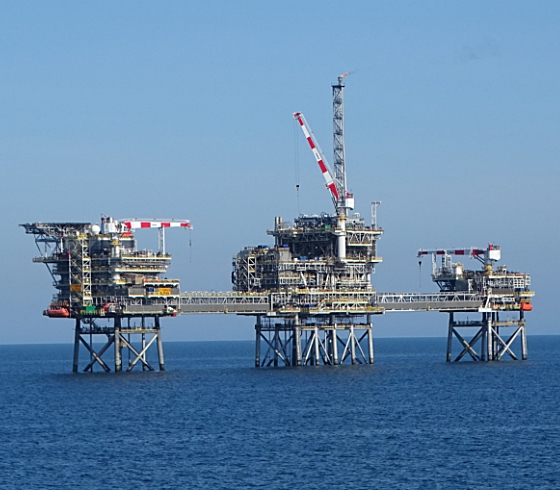 GDF – Cygnus Project – The Cygnus gas field is the largest to be discovered in the southern North Sea in the last 25 years. We have been providing support to the project from its construction to operation, with a budget of approximately £1.5 million. Reducing your overall indirect spend. Minimisation of operational down time. You can let us can act as your single vendor as we have experience in a wide range of disciplines. Our large vendor database of industrial based OEMs built up over the past 30 years gives us all the resources you’ll need. 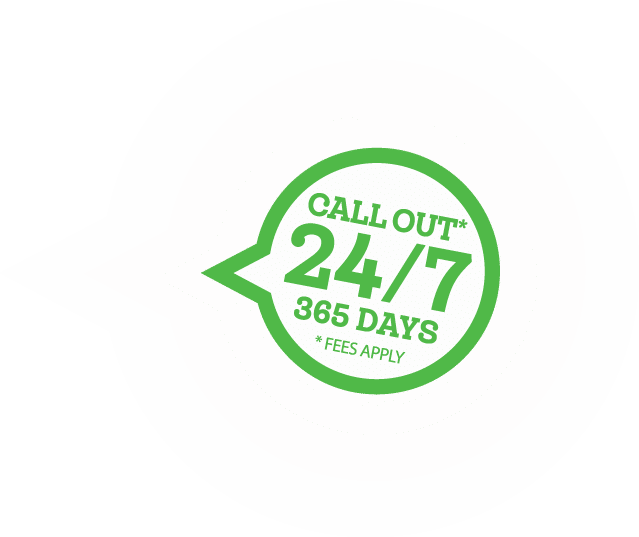 Having accounts with the major suppliers and a vast knowledge of which ones have provided the best solutions for our customers ensures you’ll be getting the best solutions too. Our range of products includes the most renowned brands in the Oil & Gas marketplace and ensures we offer our customers the best of what’s available. We can supply other brands subject to your requirements.